These smart white linen feel dinner size paper napkins are perfect for almost any occasion. 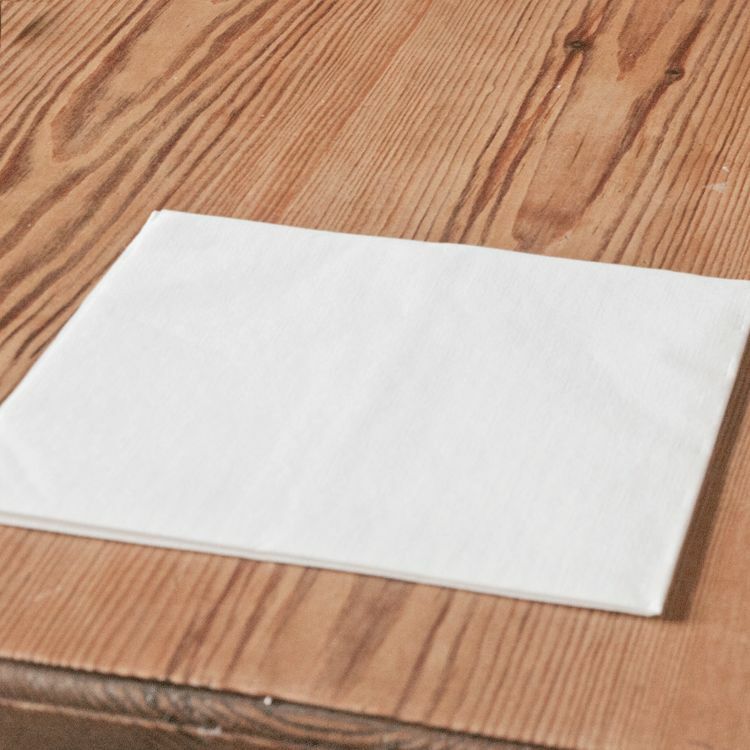 The napkins are from Duni and are made from Dunilin which feels like soft linen. Each pack contains 12 x 40 x 40cm white dinner napkins.